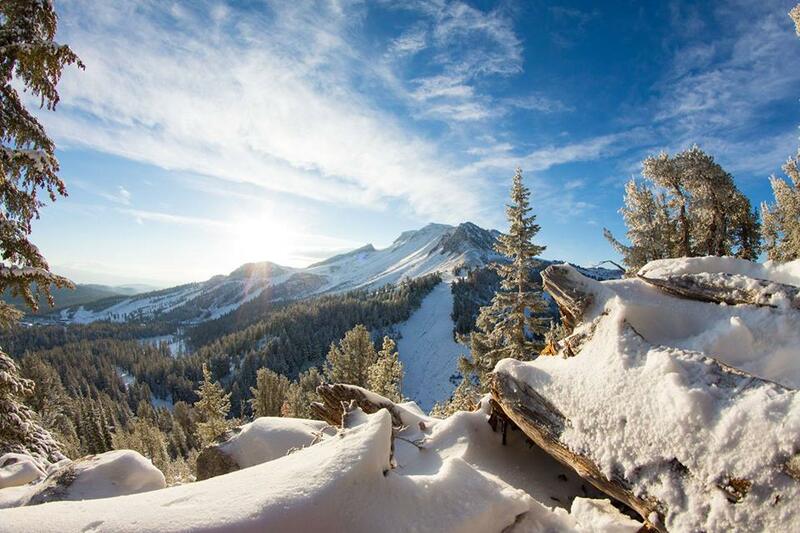 Does the start of ski season have you dreaming of a weekend away to the Eastern Sierra? Have you ever thought it was time to get a vacation property or second home near all your favorite activities? A recent report from the National Board of Realtors shows that the sale of vacation properties continues to increase as the economy improves, and if you love the outdoors, there is no better place than Mammoth Lakes to create your home away from home. As the snow begins to fall, here are a list of favorite winter activities in the area. Downhill skiing at Mammoth Mountain provides an unforgettable experience for the whole family. Cross-country skiing is perfect if you like good workout with less gear and the Mammoth Lakes Nordic Trail System and the Tamarack Country Ski Center provide endless trails to enjoy. Snowboarding at the Unbound Terrain Park at Mammoth Mountain provides something for every snowboarder, including lessons for the beginner and amazing half pipes if the upcoming Olympics have you dreaming of gold. Ice Skating is a fun family activity at Mammoth Rink. The outdoor rink has skate rental available, as well as offers lessons, pick-up hockey games and special events. If you are looking for something out of the ordinary, try dogsledding. Nearby Mammoth Dog Teams is starting another season of tours with the dogsled teams. While most people are thinking about skiing and chilly days this time of year, when warmer days are here, the opportunities abound for summer fun in the Eastern Sierra too. Whether you are a camping, fishing or hiking enthusiast, Mammoth Lakes and Mono County is an unforgettable place to get away from the bustle of your life and create memories to last a lifetime. Mammoth Lakes condos and townhouses are ideal for your home away from home. So, if you are looking for more information about vacation properties in our community, please contact me at ML@MaggieLarson.com or toll free at (855)GO-MAGGIE. We always welcome you to like us at our Facebook page and tell us your favorite outdoor activities in the Eastern Sierra.